We Guangzhou ECO Commercial Equipment Co.,Ltd , which is a well-known supermarket equipment research and development, production, sales and provide one-step supermarket solution. 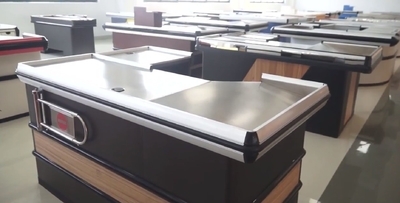 ECO is one of professional manufacturers of Checkout Counter, Supermarket Shelf , Wooden Dispaly shelf, Storage Rack, Shopping Trolley, Shopping Basket and other Retail Equipments. We have advanced facilities and professional workmanship, such as, automatic cutting machines, advanced manufacture technic,CNC machine & bending machine from abroad. ECO's purpose is "Quality first, service paramountcy". We aim to cost-reduction, continue to improve and provide the superior-quality product, meeting our client's requirements. Our team takes innovation and integrity as the code of conduct and establishes a good interactive relationship with customers. Because the focus, we are more professional. It is our consistent pursue that provide the best high quality products and the best service for every clients. ECO can ensure you first-class service, management and eco-friendly products. 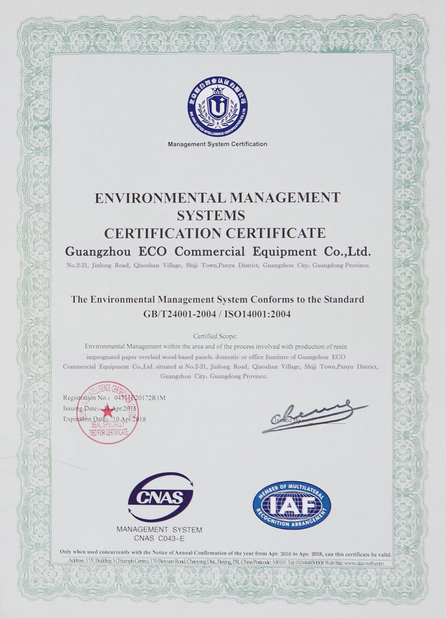 As more than 10 years export experience, established in 2002, Guangzhou ECO Commercial Equipment Co.,Ltd is a professional modern enterprise integrating design, manufacture, and sales, specialized in supermarket checkout counter, shopping basket,shopping trolley,supermarket shelf, warehouse storage rack, stainless steel products,and other retail equipment, etc. We are able to make orders according to our customer's specific designs, OEM & ODM orders are warmly welcomed. Our experienced R & D team and skilled workers would give rapid and accurate feedback, which could provide you the best supports to any orginal designs. 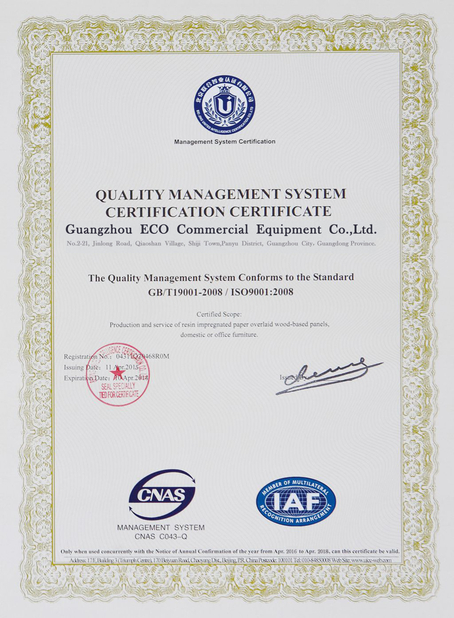 With more than 10 years experience in supermarket equipment research & development, Guangzhou ECO Commercial Equipment Co.,Ltd has been one of the most professional supermarket solution companies in China. 2. 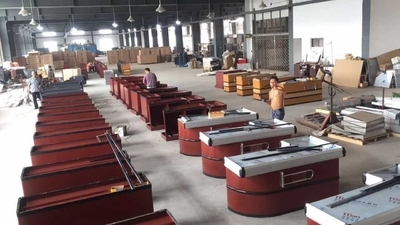 Experienced workers and good machines to make the production. 5. Provide the designs for free according to your requirement.We have a team of professional designers. 6. 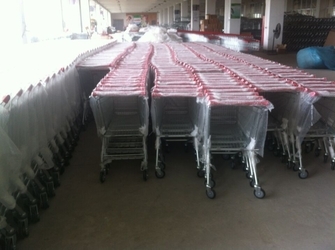 Professional engineers provide best one-step solution for your supermarket projects. Act as a good adviser and assistant of client enable them to get rich and generous returns on their investments. 1) Provide considerate services to minimize client's worries. 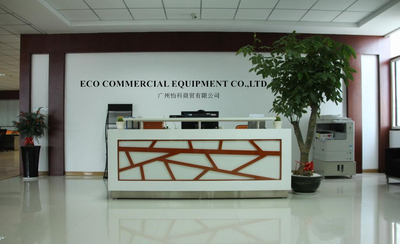 Guangzhou ECO Commercial Equipment Co.,Ltd is a professional manufacturer of supermarket equipment, such as, checkout counter, shopping trolley,shopping basket, supermarket shelf, stainless steel products,etc. 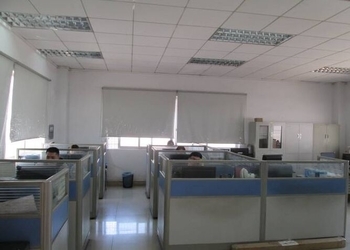 Our expreienced R & D team and skilled workers with strictly control product's quality,developing new product variety,quick and ensure the delivery time.